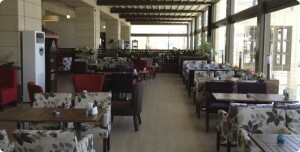 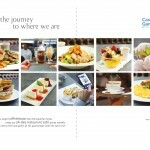 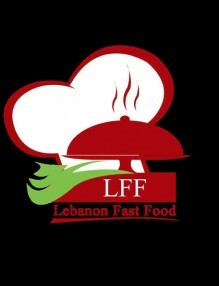 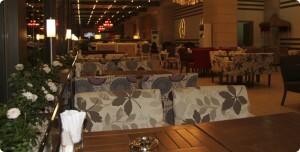 Kahve Keyfi is an exquisite Turkish restaurant /cafe located on the roof floor of Majidi Mall. 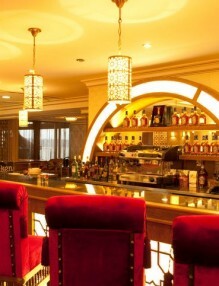 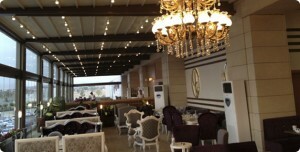 It is one of the most elegant restaurants in Erbil with its cheerful and knowledgeable staff and retro style decoration. 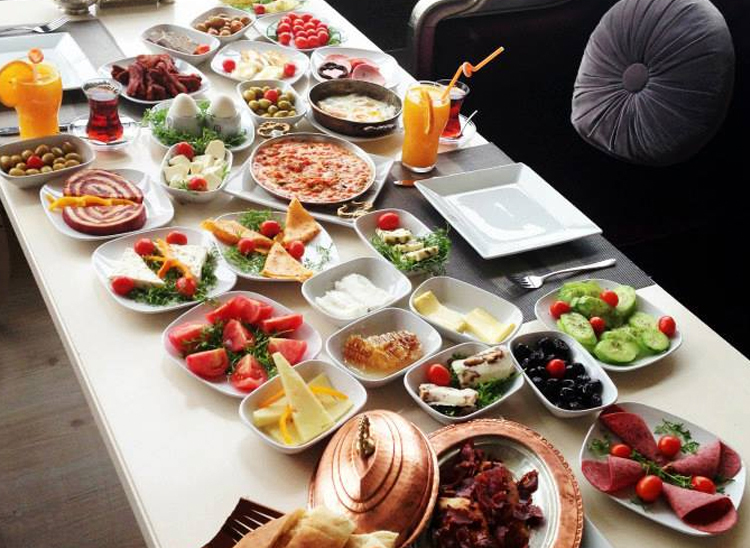 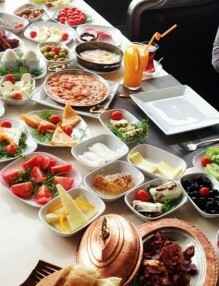 Start your day with the ‘Sultan’s breakfast’, with a variety of cheese and olive all imported from Turkey for your taste along with fried eggs with pastrami and spiced sausage. 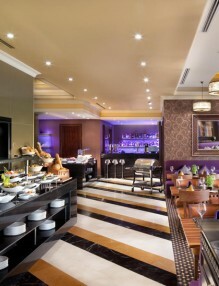 Turn your days and evenings into a feast….Enjoy the best of Turkish and Ottoman cuisines, prepared by world famous chefs from Istanbul, in a spacious and elegantly decorated atmosphere. 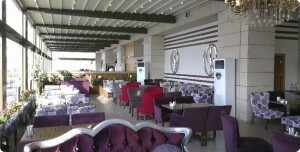 Cheerful, knowledgeable and high quality staff will guide you to experience the most memorable dining in Erbil when you are enjoying your meal and hookah with your friends and family.